Hi David and Sekyen. 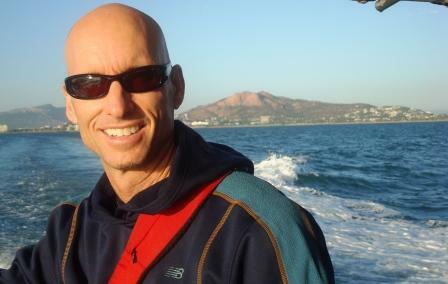 (Bruce Muller – announcer at the Townsville Running Festival). Great to meet with you both on the weekend here in our beautiful part of the world. Congratulations on achieving your goal. I hope you enjoyed your stay in Paradise and, that you will have happy memories from your brief stay. All of the very best in your future challenges and endeavours.